The Vincci Selección Aleysa Hotel Boutique&Spa, in Benalmádena (Málaga) has been distinguished as the best luxury hotel in Spain at the eleventh edition of the Tripadvisor Travellers’ Choice Hotel Awards. 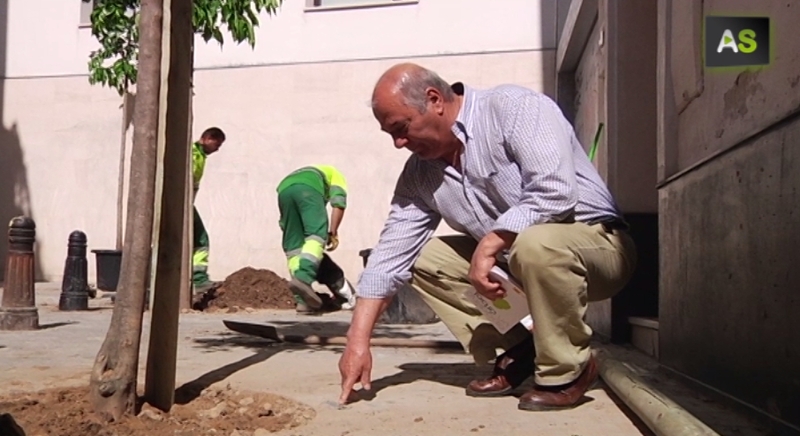 From this year, people living in Seville has the opportunity to sponsor a tree in their neighbourhood. They just have to need to apply for it to the City Council so they can plant it. It is the ‘Sponsor a tree’ initiative, that intends to end up with the empty tree wells of the city. When children reach two years old what experts call first adolescence starts. Kids start to claim for their autonomy appearing behavioural problems that parents may not be able to solve.